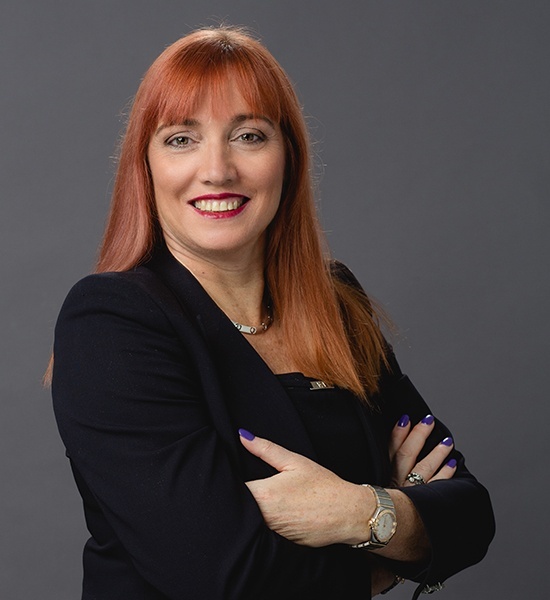 Karen Roy has been responsible for the development of the TMF business at Phlexglobal since 2007, with a focus on creating solutions for our Clients’ TMF challenges. She started in Business Development, moving to Client Solutions, and now her focus is on strategy. In her role as CSO, she leads all Phlexglobal partnering across the clinical space, has key strategic input into the development of our eTMF, PhlexEview and serves as a Board member. Karen was also responsible for the development of the TMF Reference Model, an industry driven initiative to standardize the content, naming and structure of Trial Master Files. She still chairs the management of the Model – a Model used by the vast majority of Pharmaceutical companies and CROs. Karen graduated as a Pharmacist in South Africa and entered the Pharmaceutical Industry working for Eli Lilly in Sales. In 1992, she moved into Clinical Research in the UK with Chiltern International, initially managing the Clinical Development Department. Latterly she started up and globally managed a novel group, EDC Solutions, before joining Phlexglobal.